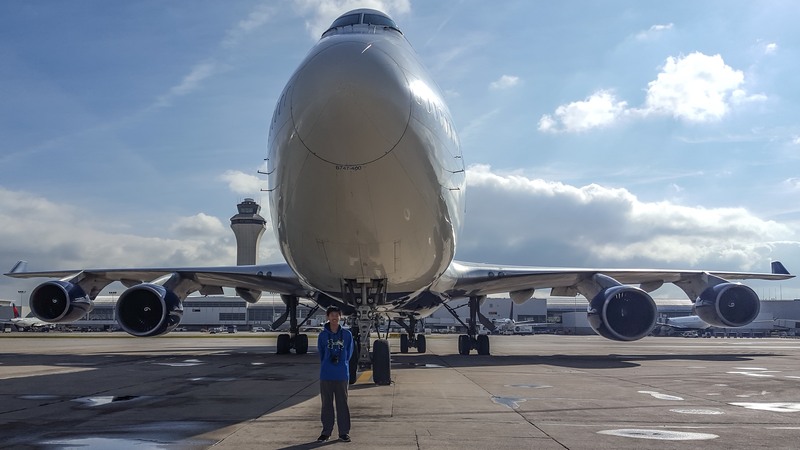 Ben has always loved aviation ever since he was taken to Gravelly Point as a little kid. He recently started going to the airport more frequently to take photos of aircraft. His goal for the far future is to be the captain of a wide-body airliner and is going to start flight training soon.